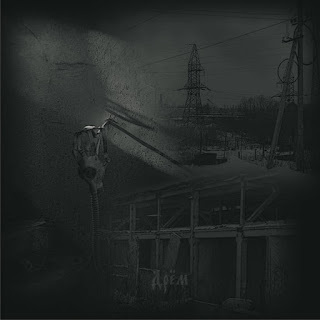 This is a review of another recording from Black Claw that continues the mixture of black country and death roots of previous recordings with the 7 inch being self released in 2015 and called "Sinking Claws". Acoustic and steel guitars start off the ep giving the music an Americana feeling while the clean vocals and a touch of goth rock to the recording and after awhile the music starts having more of a neo folk feeling and the vocals also start to get more dark and grim. On the second track the acoustic guitars start adding in more open notes and you can also hear whistling before the vocals start to kick in and the music is more dark and depressive and adds in an atmosphere that you would expect to hear an either a Nick Cave or acoustic era Swans album but done with more of a country influence. Black Claw creates 2 tracks that are very dark and depressive and while the black and death metal influences can be heard briefly the music focuses more on a darker style of folk and country music, the production sounds for dark and raw while the lyrics cover depressive themes. In my opinion this is another great sounding from Black Claw and if you are a fan of neo-folk or the darker side of country and Americana music, you should check out this 7 inch. RECOMMENDED TRACK "Hole In My Head". 8 out of 10. 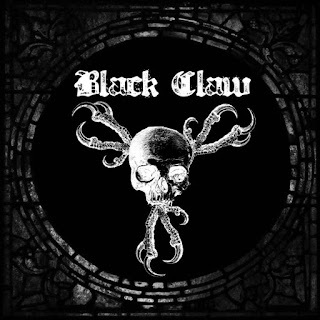 Black Claw are a band from Canada that plays a musical style they refer to as black country and death roots and this is a review of their self titled and self released 2013 ep. Acoustic guitar playing starts off the ep giving the music a neo folk feeling along with some aggressive vocals a few seconds later as well as some clean singing and death metal growls and a touch of grim black metal vocals and the music also brings in a small amount of keyboards and spoken word parts at times. Elements of country, bluegrass and Americana can be heard quite a bit throughout the recording while the electric gutiars when they are utilized add in a touch of rockabilly and some of the tracks also bring in influences from punk and goth into the musical style and there is also a brief use of female vocals. 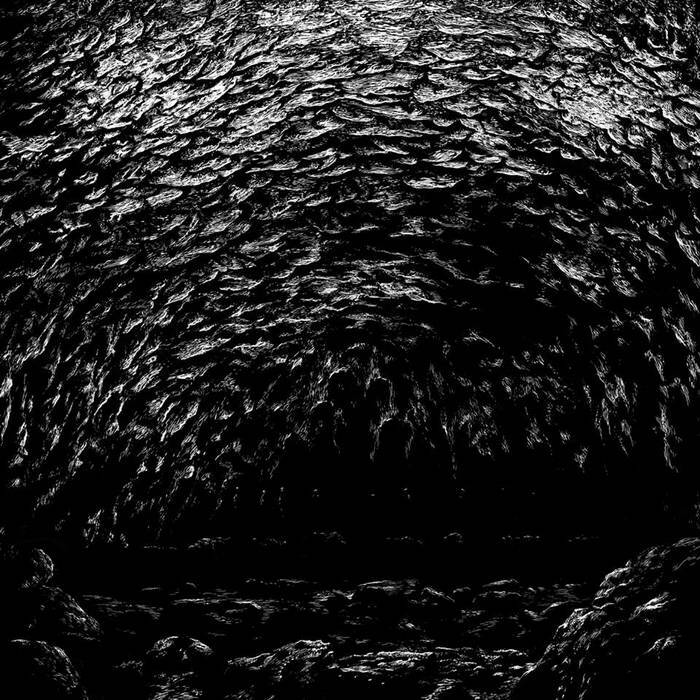 Black Claw plays a musical style that is mostly rooted in country, bluegrass and folk music but also add in elements of death and black meal to create some very original sounding music, t he production sounds very dark and raw while the lyrics cover dark and depressive themes. 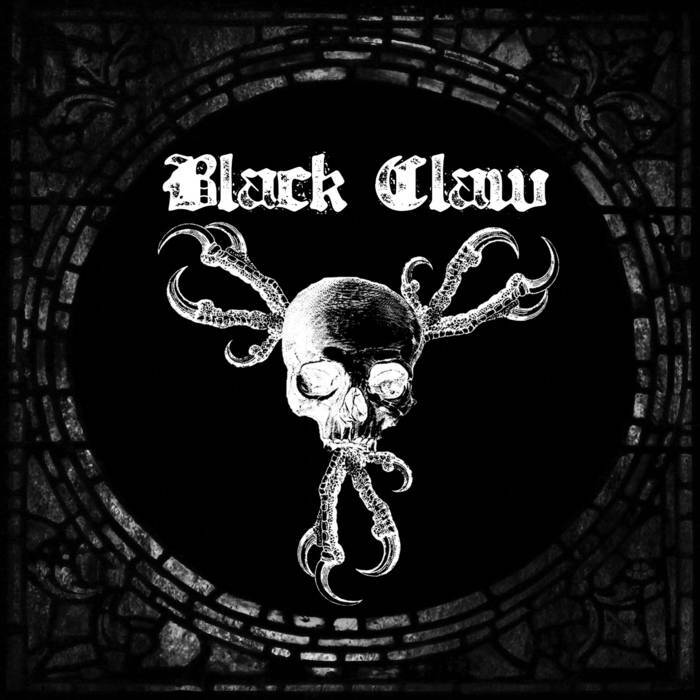 In my opinion Black Claw are a very great sounding mixture of black country and death roots and if you are looking for something different, you should check out this band. RECOMMENDED TRACKS INCLUDE "Factual Accusations" and "Find The End". 8 out of 10. 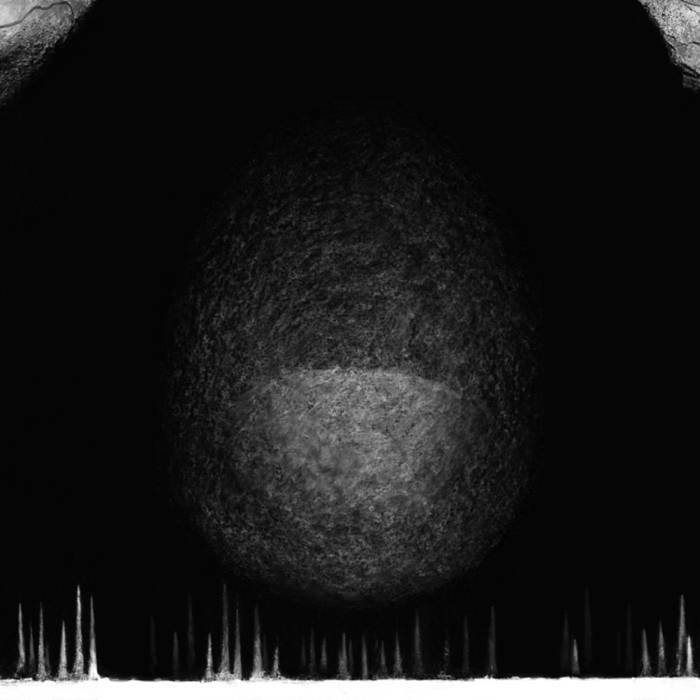 Low Cave Sounds are a solo project from France that plays dark ambient/drone and this is a review of his album "Voices In The Ground" which was released by Frozen Light Records. Drones and field recordings start off the album and they have a great amount of diversity to them and after awhile atmospheric synths start becoming a huge part of the music and all of the songs are very long and epic in length and the music also brings in a touch of harsh noise which also makes the songs have more of a loud and heavy feeling. 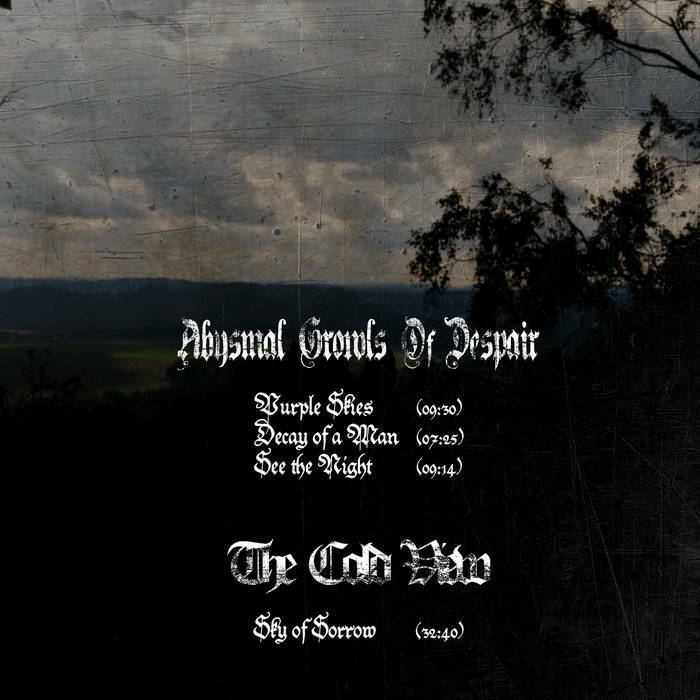 Most of the songs are instrumental and after awhile the music starts adding in more elements of dark ambient along with an avant garde atmosphere and later tracks also bring in more voices that are in a grunting and primitive style along with some demonic chanting and they also add a touch of death and black metal to the recording when they are utilized. 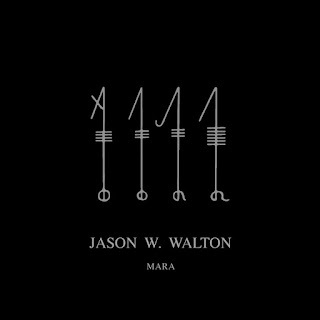 Low Cave Sounds creates a very dark and ritualistic sounding ambient drone style with this recording that also mixes in a great amount of soundscapes and field recordings, the production sounds very dark and raw while the song themes cover deep caves under the Earth, where ghouls and necrophages dwell in darkness. In my opinion Low Cave Sounds are a very great sounding ambient drone project and if you are a fan of this musical genre, you should check out this album. 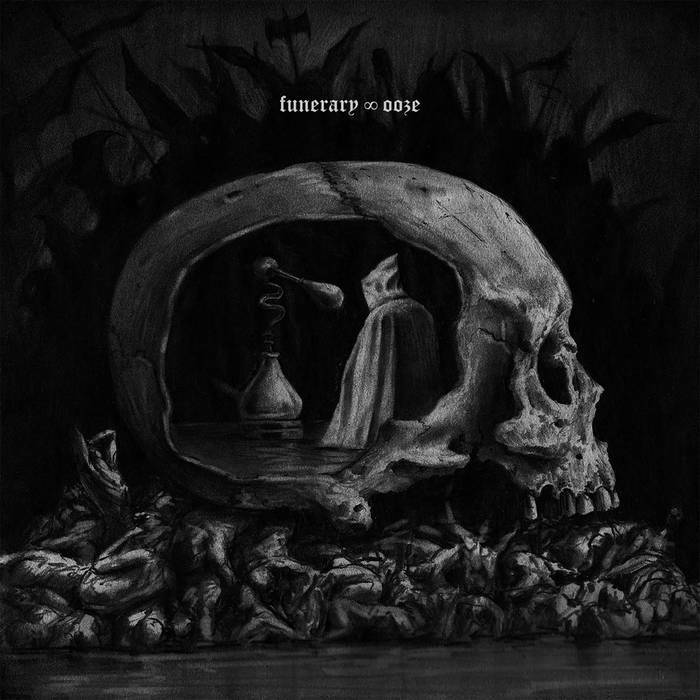 RECOMMENDED TRACKS INCLUDE "Bone Eater" "Stench Of Ghouls" "Witing Caves" and "Undercity Creatures". 8 out of 10. “Temple Of Gnosis is dark doom metal project founded in early 2015 by a person under the pseudonym H.M.T. 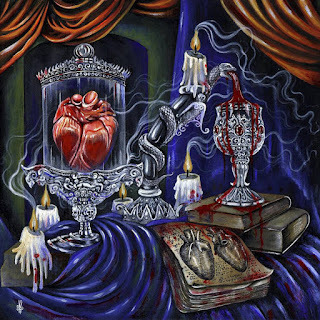 If it is necessary to describe the music of this project with words and classify it in the subcategories of the genre, it could be said that the Temple of Gnosis are specifically playing "alchemical, occult death / doom metal". The concept is inspired by the Western esoteric tradition, especially the alchemical process of Enlightenment and within that, the first stage of the alchemical work called "deconstruction." Philosophically, this is the first process of transformation of mind and spirit, and it consists of catharsis (discharge and purification) and the destruction of the original structure in order for the new one to be built upon its ashes. 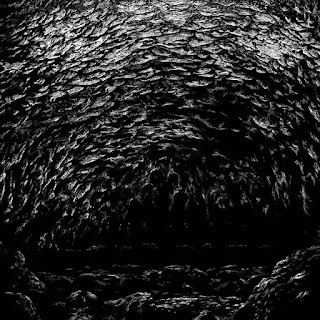 Although it’s impossible to describe in words something which can only be felt by your own senses, I can briefly say that on this release you can find a combination of dark ambient, sludge riffs and "growl" vocals, all supported by symphonic soundscapes, with the goal of creating a frightening and dark but in the same time majestic atmopshere, as if you entered the vast and secret interior of the Earth. 3.The musical project was formed early this year already has an ep out on a label, do you put a lot of time and effort in creating music? Yes, I worked very hard on this release. Oftentimes I barely slept at night and ate. But I enjoyed every moment. 4.Our lyrics cove amount of Ceremonial Magick, Hermetic, and Alchemy topics, can you tell us a little bit more about your interest in the Occult and Esoteric Arts. I must correct you, there are no references to Ceremonial Magick in the lyrics of Temple Of Gnosis. As for Hermeticism and Alchemy, I was always interested in the areas of esotericism. What especially drew me to Hermetic art of Alchemy was its spiritual and psychological foundation. Those teachings are of utmost value to anyone who wants to reach some higher level of understanding of the world, both profane and esoteric. And you must first understand your own Self. 5.What is the meaning and inspiration behind the name 'Temple Of Gnosis'? The name represents a symbolical “place”, a metaphorical context through which the secret work is done and wisdom is transfered. Through this project I channel my own energy of my own Shadow-self and I introduce the secret symbols to both ignorant and wise eye. This is my own alchemical work and my own ‘temple’..
6.So far you have recorded everything by yourself with this musical project, are you open to working with other musicians or do you prefer to remain solo? I prefer doing certain things, like creating, myself. Artistic work is the ultimate expression of self, and I think that it’s best to be done individually. It’s the only way for the creation to be powerful and true. 7.According to the Metal Archives page you also run 'Prometheus Art & Design', can you tell us a little bit more about this company? Prometheus Art & Design is not exactly a company, it’s just a name under which I collect and offer my works in the area of graphic design and multimedia. I’m offering services to artists, webzines, figures, brands, etc. Services include logo & cover designs, digital artwork for online presentations, flyer design, website setting up and design, blog setting up and design and video editing services. Visual aspect is sometimes more important than anything. There are many people who create fantastic stuff but they present them in a visual package you don’t want to touch, because they are not proficient in design or don’t have money to pay for it. So I offer prices acceptable to the ordinary guy who wants his creations to look great but doesn’t have money to pay some burgeoise designers. I was in this position too a few years ago, so I know very good how it is. But then I took time and learned to do it myself. 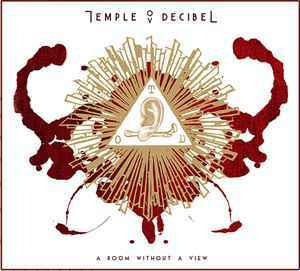 8.On a worldwide level how has the feedback been to your ep by fans of extreme, dark and underground music? 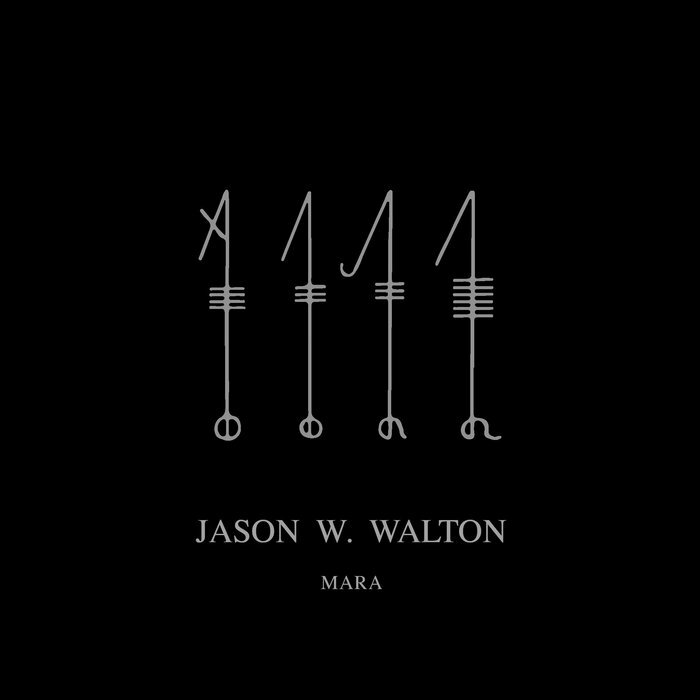 I can say that the feedback is fantastic so far, I must admit I didn’t quite expect there would be so much interest in this kind of work, since it’s pretty underground, cryptic and dark. But I guess it’s heavy, archetypal symbolism and uniquely blended sounds that people react to. The music and concept reach to their core selves. 9.Are you also involved with any other bands or musical projects? Yes, in a few, but nothing big. 10.When can we expect a full length album and also where do you see yourself heading into as a musician in the future? I hope the full-length will be out before the end of this year. I constantly advance and evolve as a musician, there’s a constant flow and I honestly never know in what direction I will go. There are no some special bands or albums that influence my music. I can be inspired by a few seconds of some melody I hear on the streets and it converts in my head into some haunting symphony. As for this work, it’s probable that I was subcosciounsly influenced by a constellation of creations in the “dark side”, and even by random details in the sound. I generally listen to all forms of metal (of course, I prefer “darker” side of metal), rock, classical music, ambiental, industrial, soundtrack music, sacred & religious music, and so forth. Thank you for this interview and for the opportunity to speak about some more details of Temple Of Gnosis. Ataraxie are a band from France that plays funeral doom/death metal and this is a review of their 2005 album "Slow Transcending Agony" which was re-issued in 2015 by Weird Truth productions as a 10th anniversary special. Classical guitars start off the album along with some background noises and after a minute the music starts going into more of a heavy and melodic doom metal direction and a great portion of the tracks are very long and epic in length and on the second track death metal growls start becoming a huge part of the album. When high pitched screams are utilized they almost give the music a depressive black metal feeling and there are also some parts where the music speeds up and brings in a small amount of blast beats while the guitar leads when they are utilized are very dark and melodic sounding and all of the musical instruments on the recording have a very powerful sound to them and acoustic guitars also make their return in certain sections of the recording while later songs also bring in a small amount of whispers and spoken word parts and they also close the album with a cover of Disembowelment's "The Tree of Life And Death". 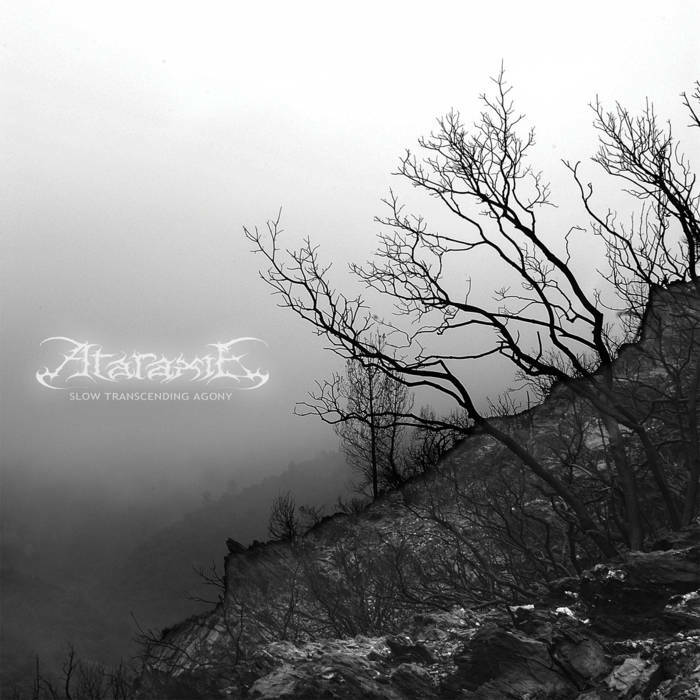 Ataraxie plays a style of funeral doom metal that goes back to the early days of the genre and also mixes in a touch of the early 90's doom/death sound and a slight black metal influence to create some very heavy and depressive sounding music, the production sounds very professional while the lyrics cover despair, torture and suffering themes. 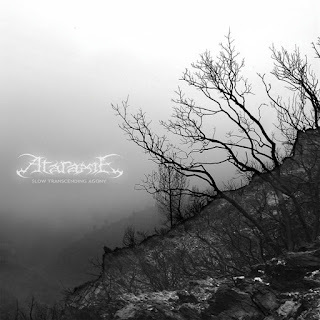 In my opinion Ataraxie are a very great sounding funeral doom/death metal band and if you are a fan of this musical genre, you should check out this album. RECOMMENDED TRACKS INCLUDE "Funeral Hymn" and "Another Day of Despondency". 8 out of 10. 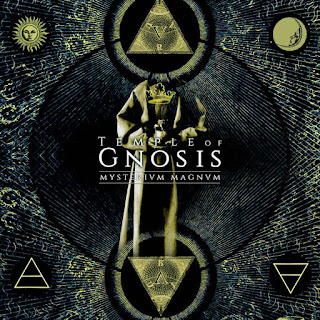 Temple Of Gnosis are a solo project from Serbia that plays an occult mixture of sludge, doom and death metal with a touch of dark ambient, black metal and symphonic music and this is a review of his 2015 ep "Mysterivm Magnvm" which was released by Goathorned Productions. A very dark, occult and avant garde sound starts off the ep along with some ambient soundscapes that also gives the music more of a ritualistic feeling and after a couple of minutes the music starts going for more of a heavy and symphonic style of doom metal as well as introducing grim growls onto the recording. 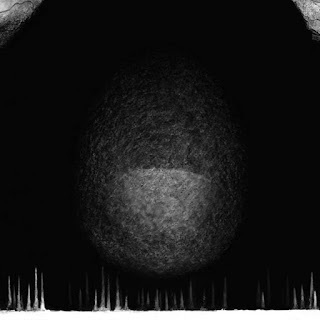 The vocals bring in elements of both death and black metal and the music also alternates between atmospheric and heavy parts as well as mixing them together at times and all 4 of the tracks are very long and epic in length and the riffs also mix in a touch of sludge and the whole ep sticks to a very slow musical direction and when spoken word parts are added in the music starts bringing in even more of an ritualistic atmosphere. 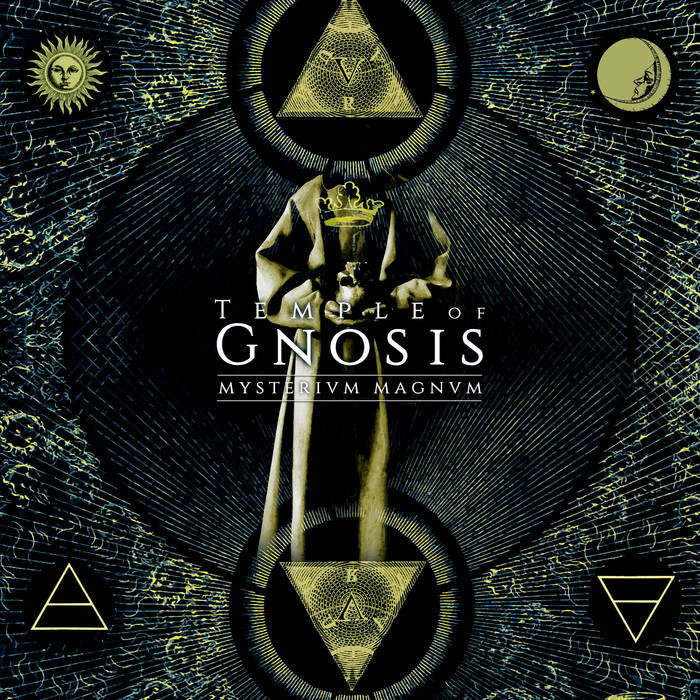 Temple Of Gnosis plays a musical style that is mostly rooted in sludge, doom and death metal but also mixes it elements of ritual dark ambient, symphonic music and black metal to create something very original, the production sounds very dark, raw and heavy while the lyrics cover Western Esoteric Traditions, Alchemy and Hermeticism. In my opinion Temple Of Gnosis are a very great sounding mixture of dark ambient, sludge, doom and death metal with a blackened touch and if you are a fan of those musical genres, you should check out this solo project. 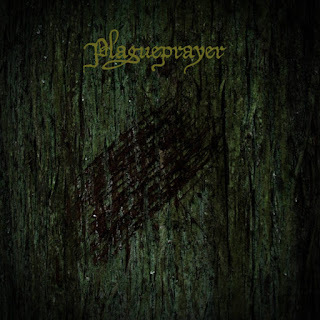 RECOMMENDED TRACKS INCLUDE "Mysterivm Magnvm" and "Thoth-Mercvrivs". 8 out of 10. Dryom are a band from Russia that plays a very atmospheric and melancholic form of funeral doom metal and this is a review of their 2015 album "2" which was released by Solitude Productions. 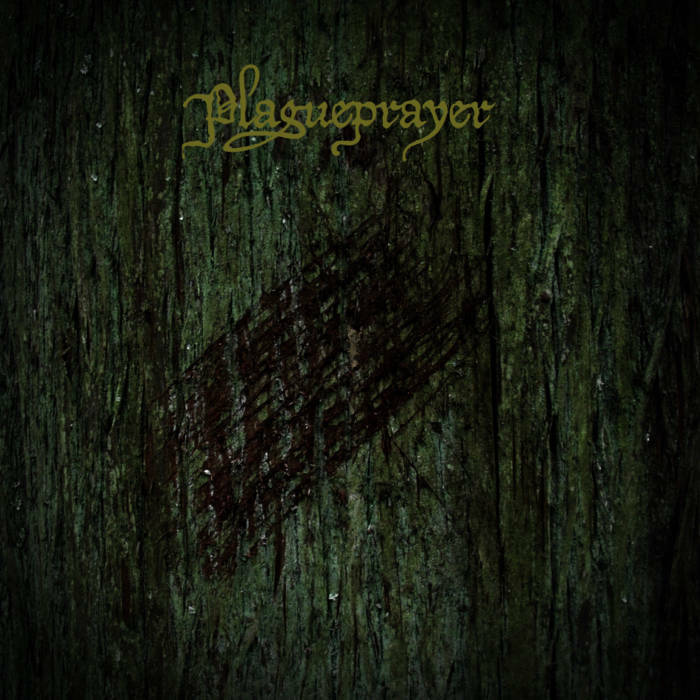 Clean playing and atmospheric sounds start off the album and a minute and a half later drum beats and guttural death metal growls are added into the music and also mix in with the clean and atmospheric parts and once the heavy guitars start to kick the music starts going into a funeral doom direction. 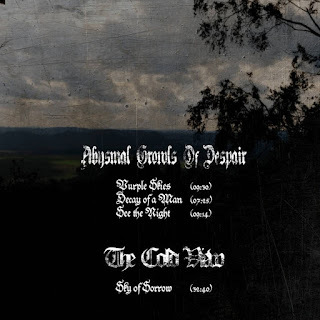 All 4 of the tracks are very long and epic in length and the songs also bring in jew harps and flutes to give the songs an ethnic folk music feeling and the synths also mix in with the guitars at times and the riffs also bring in depressive melodies at times and the songs also add in a touch of dark ambient in some parts of the songs and the whole album also sticks to a very slow musical direction from beginning to ending of the recording. Dryom plays a style of funeral doom metal that is very slow, dark, heavy, atmospheric and melancholic sounding and also adds in a touch of folk music to create their own style, the production sounds very dark and heavy while the lyrics cover nature, darkness, melancholy and seclusion themes. In my opinion Dryom are a very great sounding funeral doom metal band and if you are a fan of this musical genre, you should check out this recording. RECOMMENDED TRACKS INCLUDE "Risunok" and "Ona". 8 out of 10.